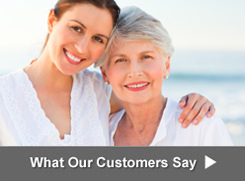 The ultimate tribute to you and your family is the construction of a private, family or community mausoleum. 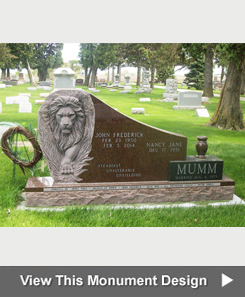 We are honored to have been chosen by some of Wisconsin most successful families to design and erect these stately crypts. 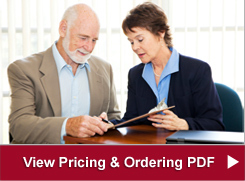 If you have a question about ordering a mausoleum, click on one of the 3 links below to get a question answered, request an estimate or request that a brochure be mailed to you. 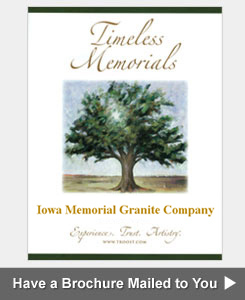 Iowa Memorial Granite Company can help you design a granite family mausoleum of enduring beauty and architectural integrity. Built from the world's finest granites, our private burial vaults can be customized with personal touches that fulfill the vision and wishes of your family. Our designers work closely with you to create a unique and elegant building that appropriately represents your family's unity and achievement. Mausoleum prices vary tremendously based on the size, type of granite selected, ornamentation and number of crypts, to name a few. Prices for a two-crypt mausoleum start at around $28,000. If you prefer the walk-in style, mausoleum prices generally range from about $120,000-$585,000. We pride ourselves on being able to design a building to fit your budget so let us show you what is possible with a prelimary consultation.